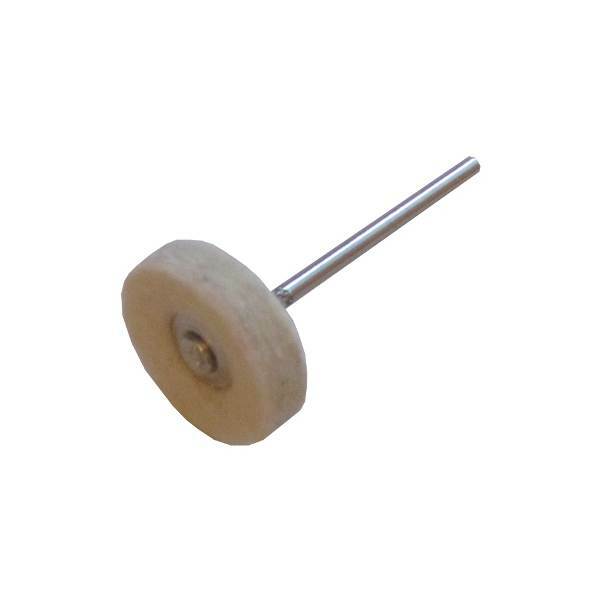 These are high quality, single felt wheels (firm). Perfect for polishing jewelry and band instrument parts. These will fit most rotary tools.